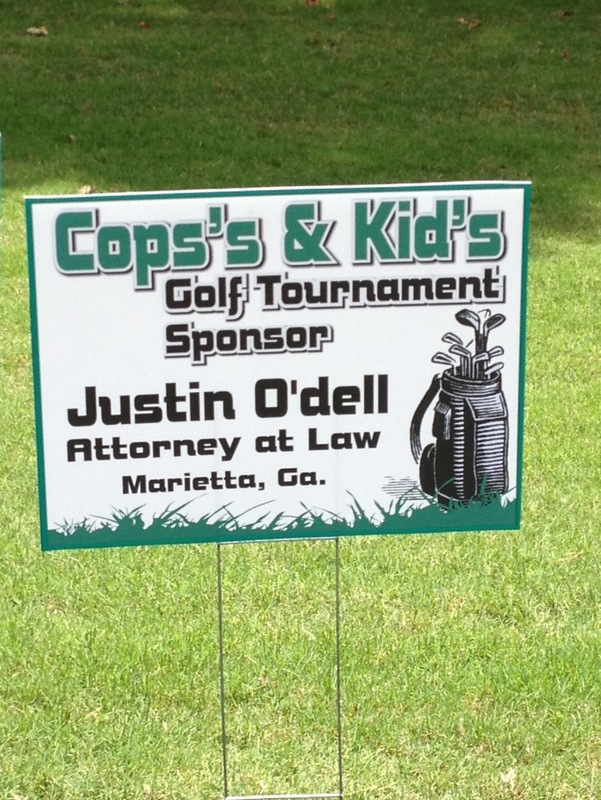 Justin O’Dell has been an advocate for positive changes in Cobb County for his entire career practicing law. He is committed to supporting improvements in transportation, quality of life and public safety for all residents of Cobb. On November 4th, voters in Cobb will have the opportunity to vote on a SPLOST approval that will provide funds for future projects and enhancements. Justin O’Dell is Co-Chair of the committee to “Secure Cobb’s Future” and will work to gather information and deliver it to voters. Celebrating Families is a weekly event in Judge Stedman’s drug treatment court program. Families in the program come together every week for a dinner, fellowship, parenting and life skills training. The staff at O’Dell & O’Neal partnered with Kiwanis volunteers, David Cohen and Julie Jacobs, to help serve food for the May 8th dinner. We enjoyed the interaction with the kids and their parents who are working so hard to function positively. Back-to-back snow storms in Cobb County and the Metro Atlanta area in early 2014 took a toll on local food banks. O’Dell & O’Neal joined with surrounding businesses and residents in the “100 Challenge” to help replenish supplies at MUST Ministries. We gathered donations of food and household items along with a $100 cash donation for the pantry at MUST and Kelli Morrell delivered them to the donation center. We encourage everyone in the community to remain alert to the growing needs and diminishing supplies at our local non-profit organizations during these winter events. Cops in Cobb County don’t always patrol our streets and neighborhoods looking for bad guys. Sometimes, they shop with kids! 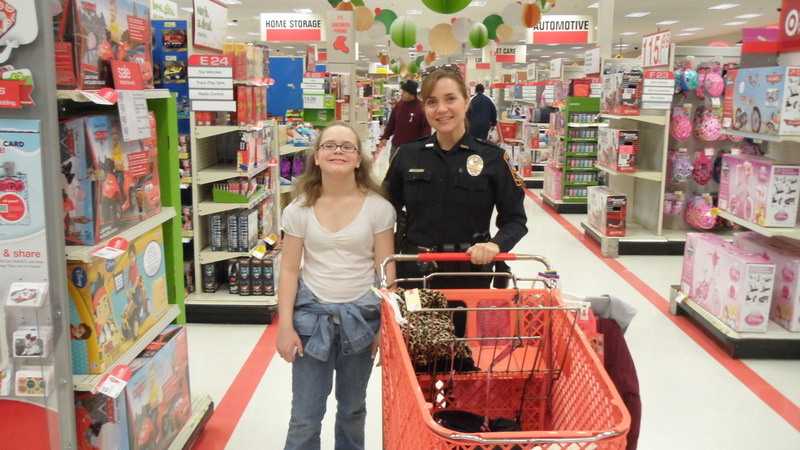 In December, the Cops & Kids event paired more than 50 police officers and sheriff’s deputies with 150 underprivileged Cobb school children for $125 shopping sprees at the Target on Austell Road at the East-West Connector. The Fraternal Order of Police’s Kermit C. Sanders Lodge No. 13 organizes on the event. During the summer golf tournament which funds this event, O’Dell & O’Neal joined other sponsors in our community to raise in excess of $25,000. Among the goals for this event is the hope that it will provide these children with a positive experience with law enforcement. Some of them have seen police officers in their homes for domestic disputes so this pairing with a police officer helps ease their fears with more positive interaction. 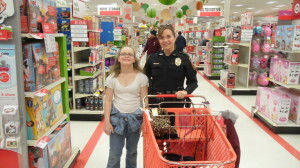 All of the officers who participate in this event volunteer their time. 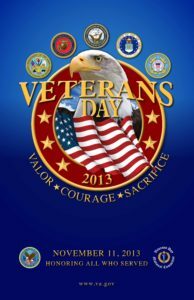 Today, we celebrate and honor all the brave men and women who have served in the U.S. military for their courage and sacrifice. 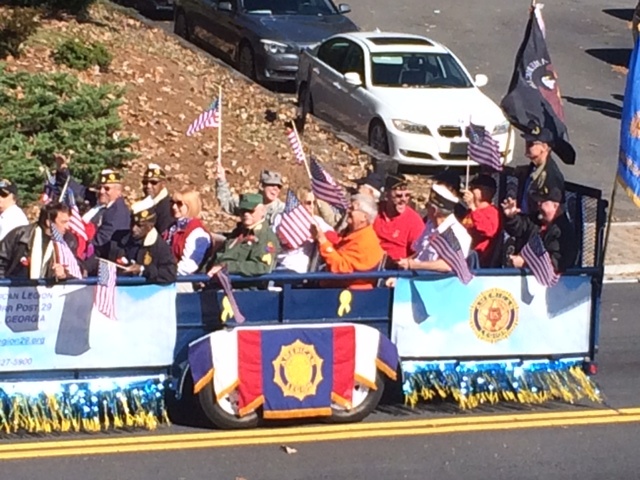 At O’Dell & O’Neal, we had a front row seat for the Veterans Day Parade through downtown Marietta this morning! We snapped several photos to share with everyone of the high school ROTC students and local American Legion Veterans who participated. 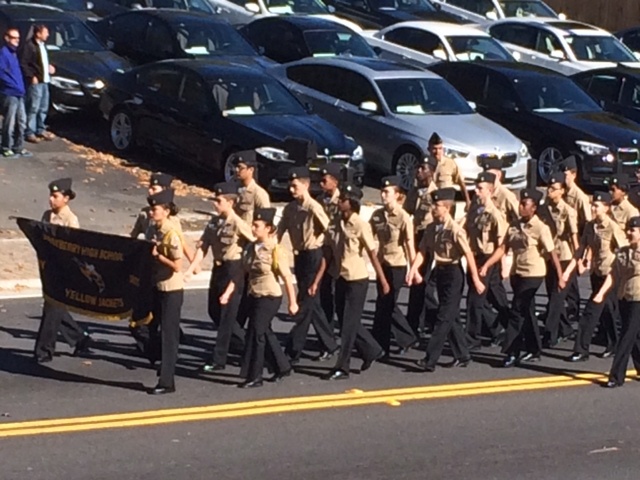 Thank you to Sprayberry High School ROTC and American Legion Post 29 in Marietta! Did you know that food stamps do not cover personal hygiene products like diapers? Can you imagine being forced to choose between feeding your family and buying diapers for your little ones? Cobb Diaper Day collects donations of approximately 50,000 diapers each year for low-income families so that they don’t have to make that choice. Justin O’Dell is one of the founding members of Cobb Diaper Day and was honored to read a proclamation from Governor Sonny Perdue at the first Diaper Day event. As a member of the 2013 event committee, Justin worked with Founder and Committee Chair, Barbara Hickey, to facilitate the diaper collection that helps ease the burden for hundreds of families. O’Dell & O’Neal Attorneys served as a drop-off location for diaper donations which Justin then transported to the October 28th collection at Glover Park in Marietta. This year’s event resulted in 75,000 diapers being donated for families across Cobb County! 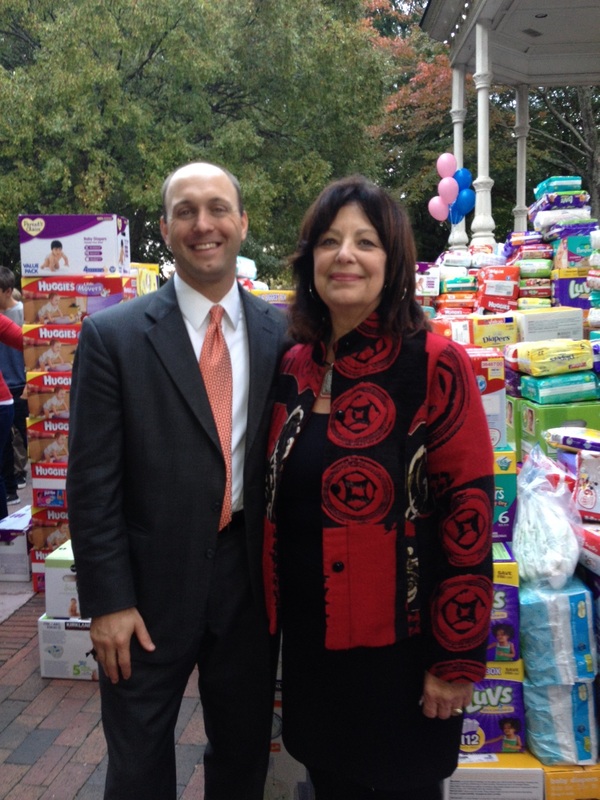 Thank you to all who donated and supported Cobb Diaper Day! 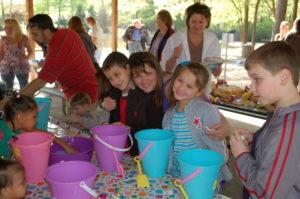 For more information on the outstanding accomplishments of the annual Cobb Diaper Day event, go to www.cobbdiaperday.com. Congratulations to Leslie O’Neal for successfully graduating from the Leadership Cobb class of 2013-2014! For the past 10 months, Leslie and 44 other diverse and qualified individuals participated in this leadership development program sponsored by the Cobb Chamber of Commerce. Through various programs and retreats, Leadership Cobb enhances personal and professional growth while participants gain awareness of current issues, community resources and the social, political and economic needs of the community. O’Dell & O’Neal are proud to serve as volunteers for the Cobb Justice Foundation by taking cases assigned from Cobb County Legal Aid on a pro bono basis. As a measure of giving back to the community, O’Dell & O’Neal Attorneys recently donated legal services through the Cobb Justice Foundation to assist a Cobb County victim in securing a TPO. This client needed immediate legal representation that would facilitate protection for her and her children but not exhaust her limited financial resources. Justin O’Dell and Law Intern, Abbey Warren, donated their time and expertise to the Cobb Justice Foundation and Cobb County Legal Aid to make sure this woman and her children gained that protection through a TPO. At O’Dell & O’Neal, we understand that being in an abusive relationship is difficult and dangerous and that leaving can potentially escalate the abuse or place the victim’s life at even greater risk. Justin O’Dell and Leslie O’Neal have experience assisting victims of abuse in navigating the legal process for protection against the abuser. Often in this process, time is in short supply and victims need swift legal advice and action. Justin and Leslie have quickly and successfully attained Temporary Protective Orders for abuse victims in Cobb, Fulton and several other surrounding areas. 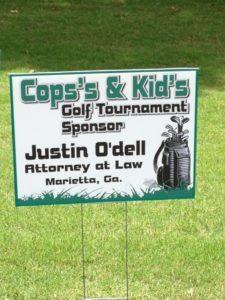 On Monday, June 3rd, Justin O’Dell was a proud sponsor of the Cops and Kids Golf Tournament at the Brookstone Golf and Country Club in Acworth. The tournament is hosted annually by the Fraternal Order of Police, Kermit Sanders Lodge #13 to benefit their Christmas Kids project. 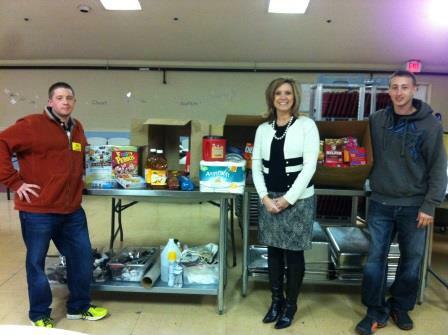 O’Dell & O’Neal continues to find opportunities within the community to serve and give back. Justin O’Dell and Leslie Dean O’Neal both hold a strong belief of giving back and investing in the community in which they have the privilege to work. The law firm of O’Dell & O’Neal was founded to reflect that commitment and spirit. Justin and Leslie have a history of supporting many of the fine charitable organizations within Cobb County through donations of time, talent and funds. These organizations include Must Ministries, the YWCA of Northwest Georgia, The Center for Family Resources, SafePath Children’s Advocacy Center, the Humane Society of Cobb County, the American Cancer Society Swordsman’s Ball and the March of Dimes. Justin and Leslie are also supporters of the Cobb Justice Foundation which provides pro bono legal services to the citizens of Cobb County. 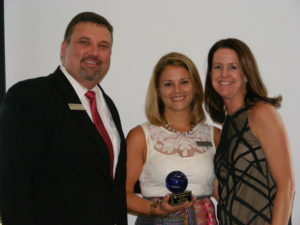 Leslie is currently active as an Advisory Board Member of the United Way of Northwest Georgia. 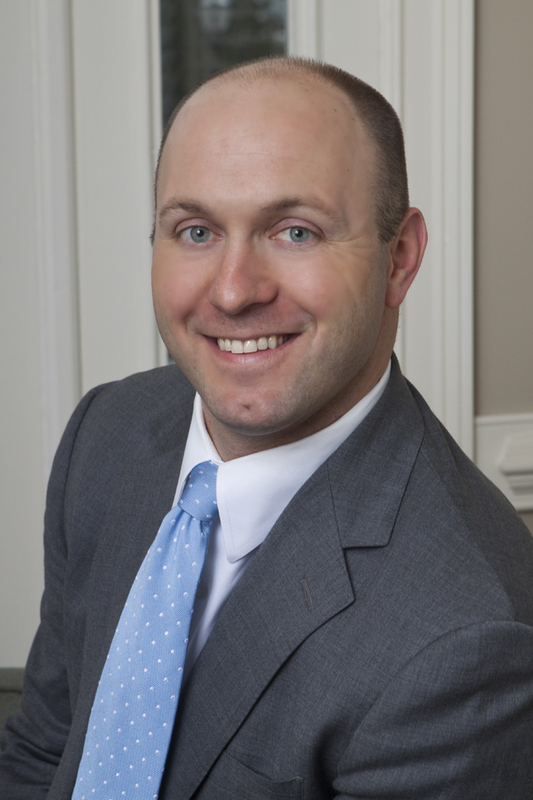 Justin has served on the Board of Directors for the Cobb Community Collaborative and founded its Business Advisory Council. Justin also served for four years on the Board of Directors of Cobb Housing, Inc. with leadership roles in marketing and finance. Justin was one of the founding members of Cobb County Diaper Day which annual raises donations of more than 50,000 diapers per year for multiple Cobb County Charities. 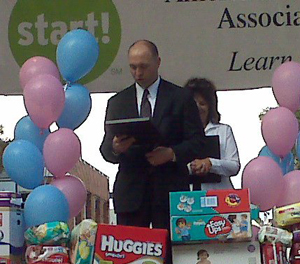 Justin was honored to read a proclamation from Governor Sonny Perdue at the first ever Diaper Day Celebration. Justin is one of the Founding members of Reconnecting Families, Inc. a non-profit which is dedicated to supporting the Cobb County Family Dependency Treatment Court and Juvenile Drug Treatment Court. Justin served as Board Chairman from 2010 – 2012. Every year, Justin’s Church, the First Baptist Church of Marietta, provides an Easter Egg Hunt and a Breakfast With Santa event for the participants of the program. Justin has annually arranged a Courthouse tour for 5th grade students of the Marietta School District. As part of the tour, Justin uses a mock trial team from a local high school to reenact the Dredd Scott trial, which is part of the 5th Grade Curriculum. 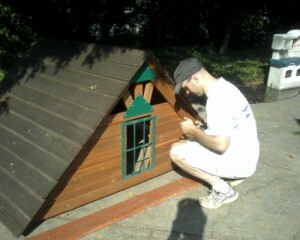 Justin and Leslie are both very active with the Kiwanis Club of Marietta. Justin has served on the Spiritual Aims Committee, Programs Committee, Scholarship Committee and chaired the Sports and Social Committee and Membership Committee . Justin has served as a Flag Captain for the club’s Flag Project which displays over 1700 flags around Marietta five times per year and currently serves as a Flag Project Chairman. In addition, Justin was a volunteer and supporter of the 9/11 Commemorative Field of Flags for which the Kiwanis Club received national recognition. In 2010-2011, Justin was honored to be chosen to chair the Young Children Priority One Committee where he spearheaded the one of the club’s major projects for the year – renovation of a children’s daycare facility and counseling area. The facilities are used by mothers who are seeking treatment for drug and alcohol addiction. Leslie has also dedicated herself to civic service in the Kiwanis Club. In just 3 years of membership, she has volunteered her time for Kiwanis Read A Book, the Flag Project, Young Children Priority One Projects and Major Emphasis Porjects. 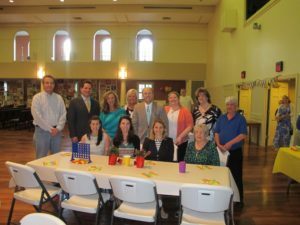 In 2010-2011, she chaired the Children and Youth Services Committee which coordinates the GEM Awards for the Marietta School District, the Read A Book Project and Just Desserts, which provides a treat of appreciation for teachers in the Marietta District.